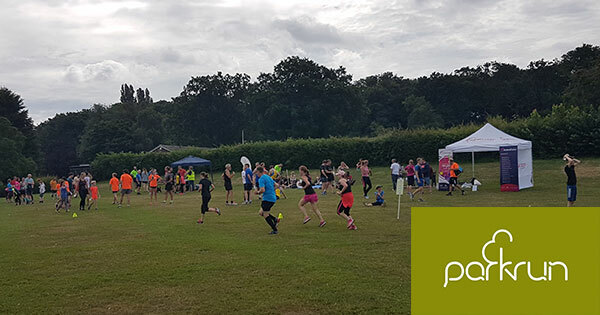 ParkRun Billericay is held at Lake Meadows Park and offers runners the opportunity to get timed around the 5K course for free! The ParkRun scheme is organised by ParkRun UK and staffed by volunteers. Billericay Town Football Club was formed in 1880 making it one of the oldest clubs in Essex. The club has a regular following of loyal supporters and is a great family attraction for the town. 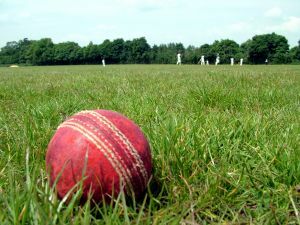 Below you will find information on the clubs up and coming fixtures, clubhouse hire and supporters association. Founded in 1985, the Essex Spartans American Football team are a BAFA (British American Football Assocation)-approved club for male and female players aged 14 and over. The Billericay Rugby Football Club (BRFC) was formed in 1969 and they play their home matches at Willowbrook Sports Club on Stock Road. Billericay Striders was established in 1986 year and is a family friendly running club for all abilities. We offer a vareity of road and cross country runs at different paces and lengths. We have programs for beginners and experienced athletes.